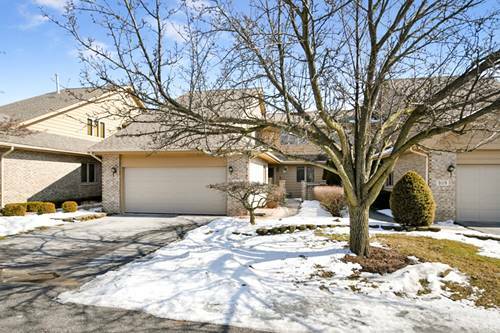 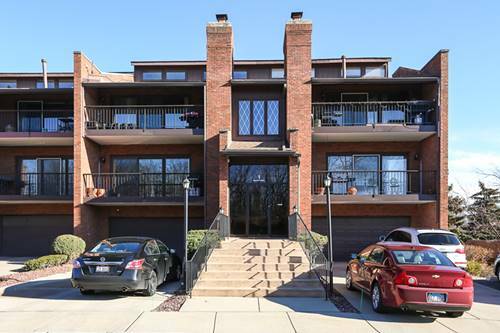 Delightfull 3rd Floor Condo w/ Cathedral Ceilings Outstanding Eye. 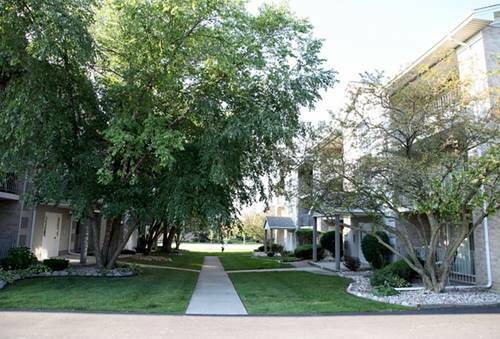 In-unit Laundry, Master Bedroom w/ Full Bath + Large Double Closet, Large Balcony (15 X 5) w/ Storage Room, Cathedral Ceilings Dinning And Living Room. 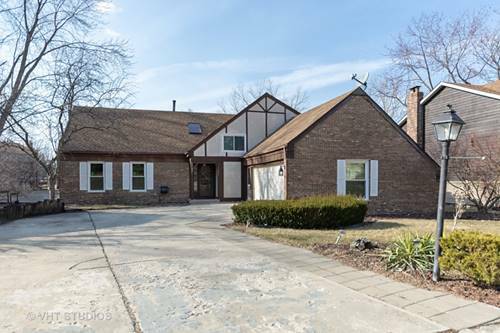 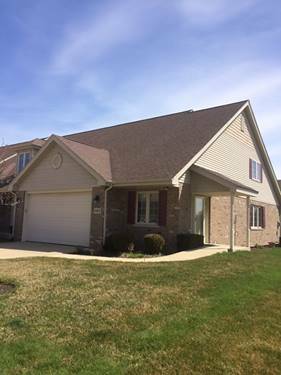 Skylight In Kitchen, Stainless Steel Appliances Stay, Minutes Away From I-55 & I-294, Directly Across The Street From Forest Preserve w/ Bike & Horse Trail, Great Parks In The Area Along With Schools, Don't Miss This One, Call To Make Your Appointment Today, Easy To Show. 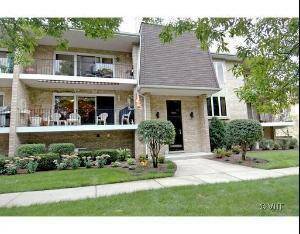 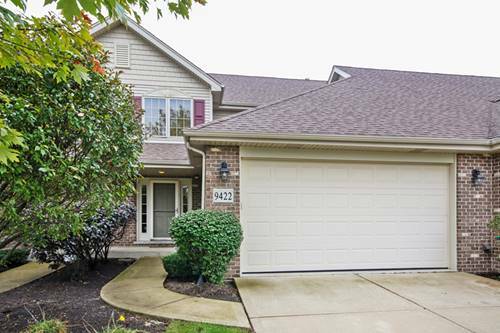 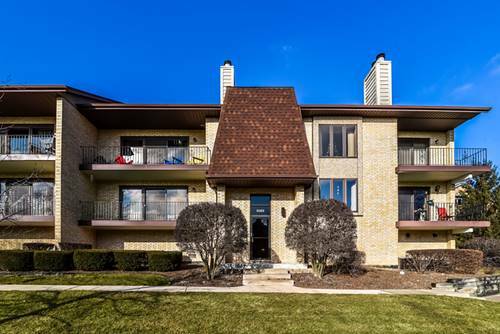 For more information about 9148 W 95th Unit 3B, Hickory Hills, IL 60457 contact Urban Real Estate.